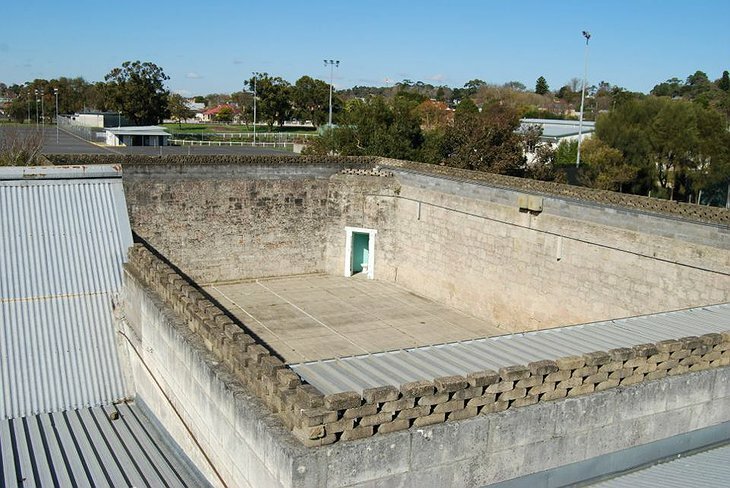 This building was used as a prison from 1866-1995. Now it is one of the more unusual hostels in the world. 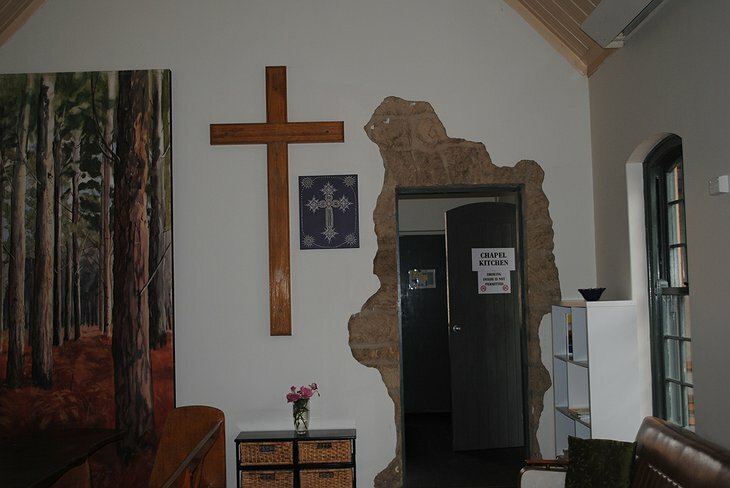 Cells have been converted into comfortable rooms and the old prison doors remain as they were, save for a lick of paint and the removal of spy holes. 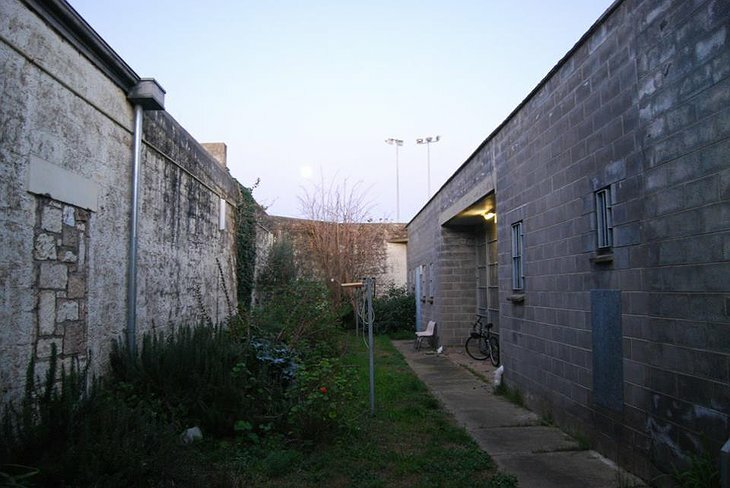 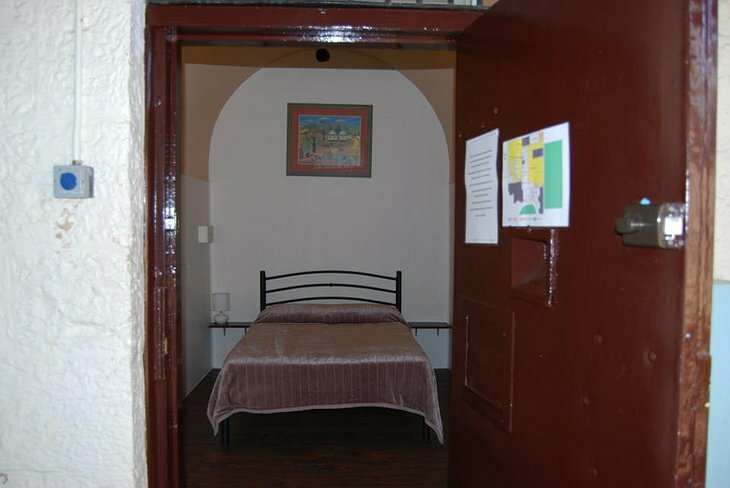 There is a non-cell option which includes the prison’s old staff quarters which are cool and high-ceilinged. 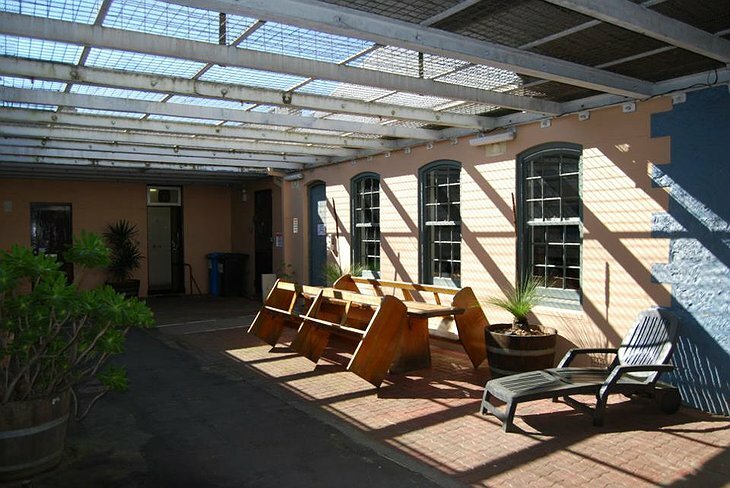 The old prison library is now a hangout area where you can relax with friends or email your loved ones. 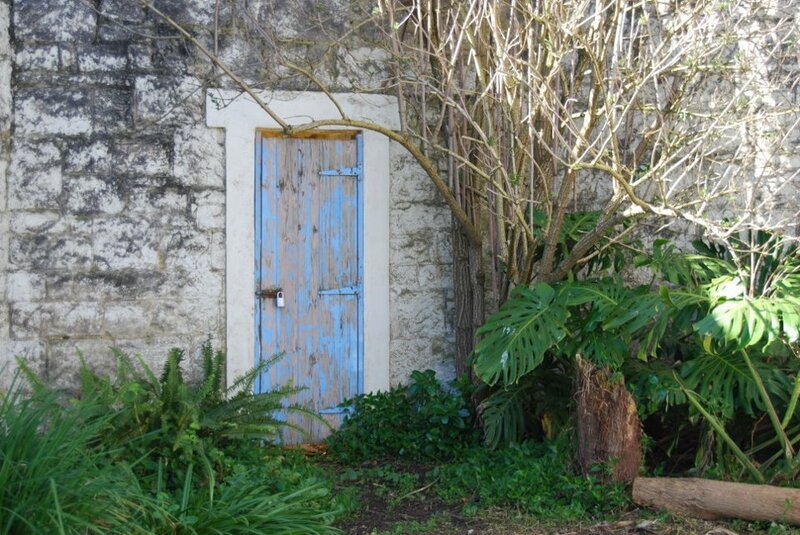 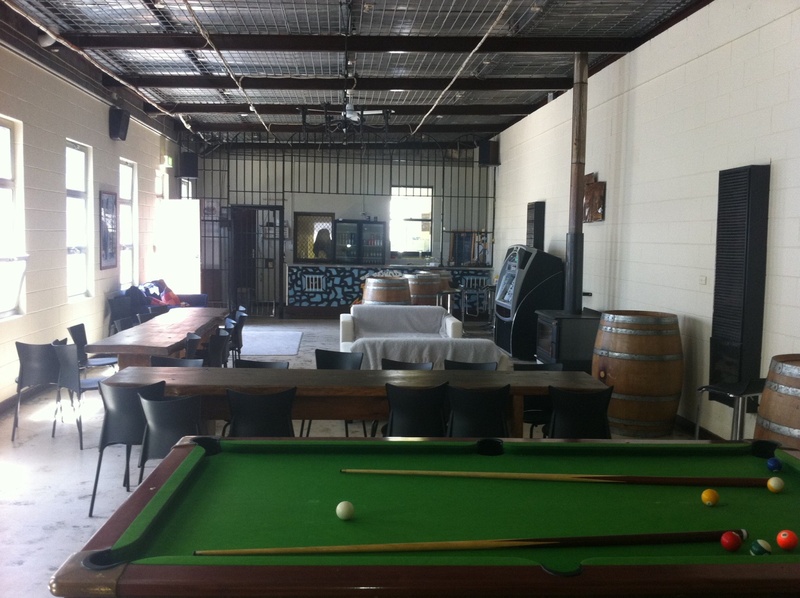 There are both outdoor and indoor recreation areas and substantial self catering kitchens. 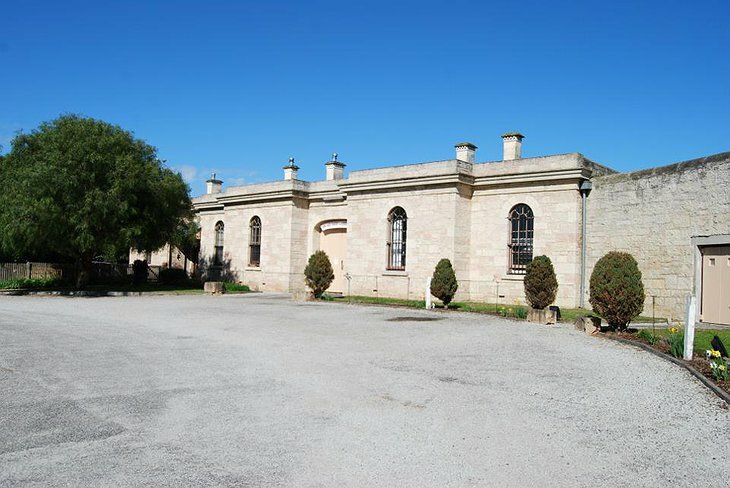 You can visit the famous Blue Lake or tour the Australian wine region, both of which are nearby. 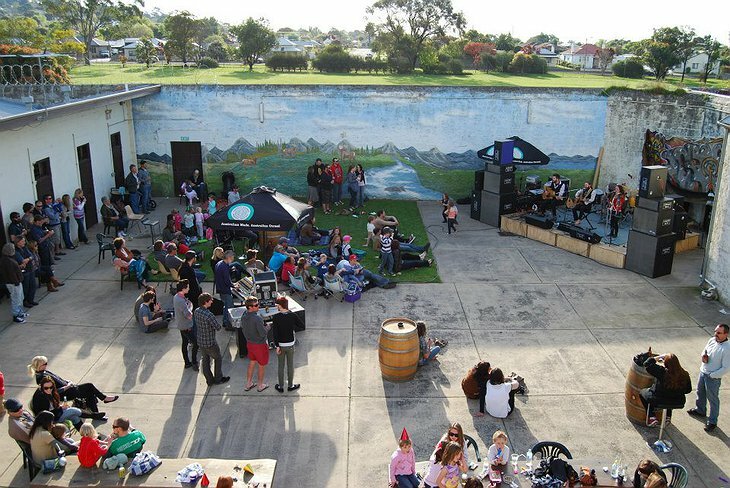 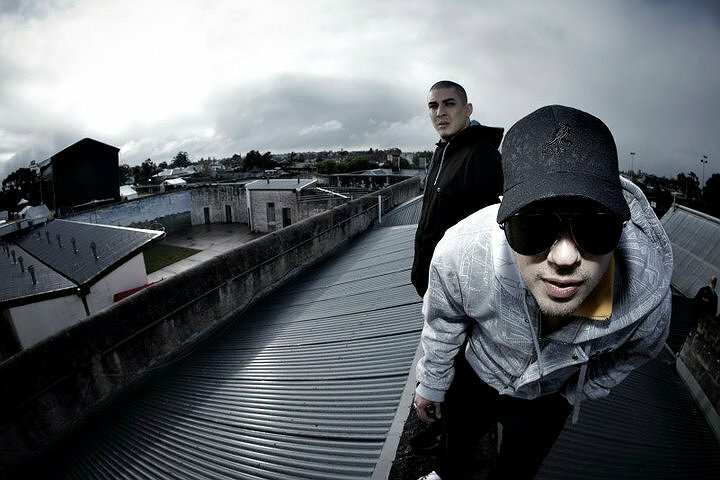 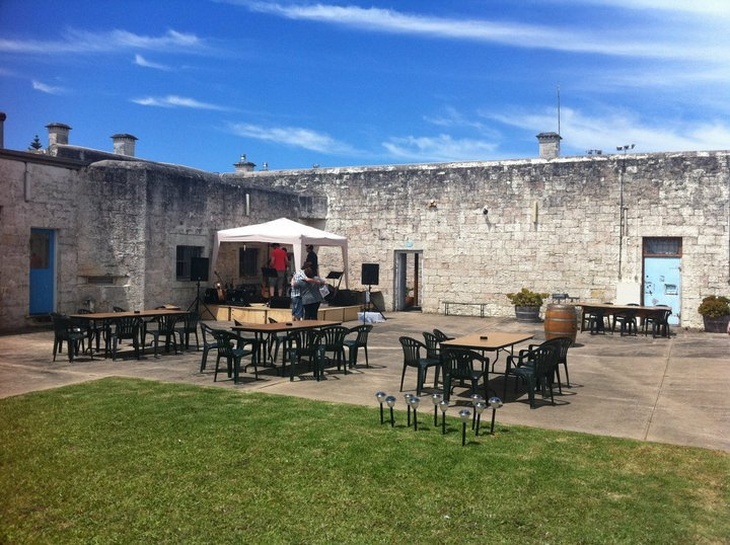 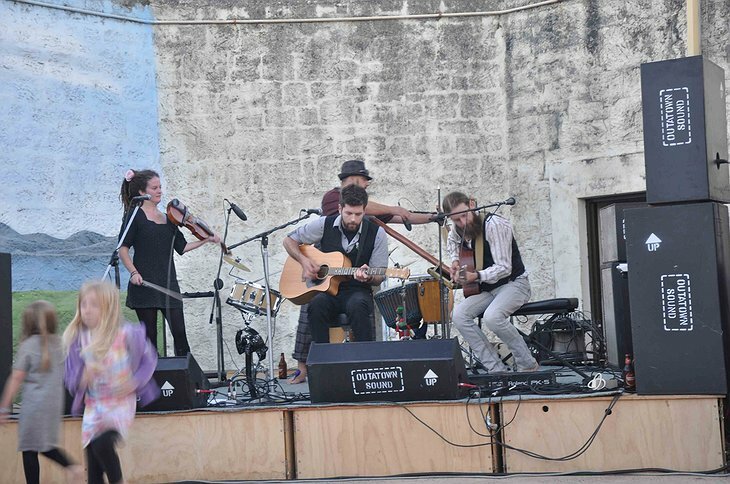 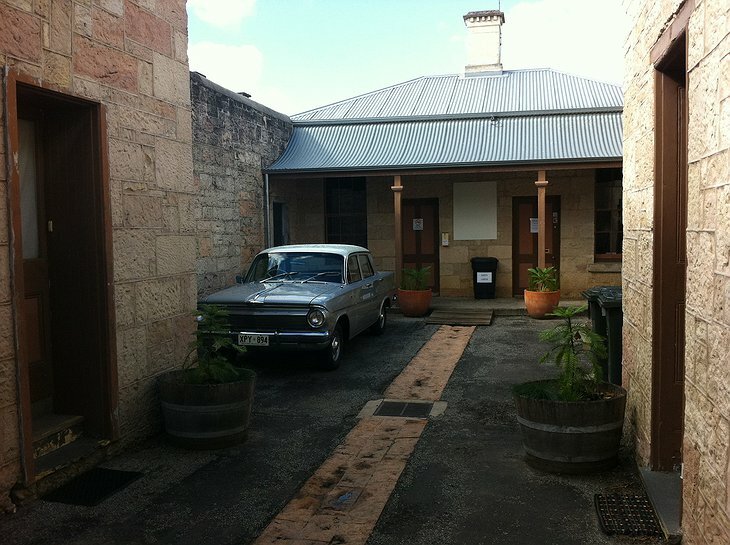 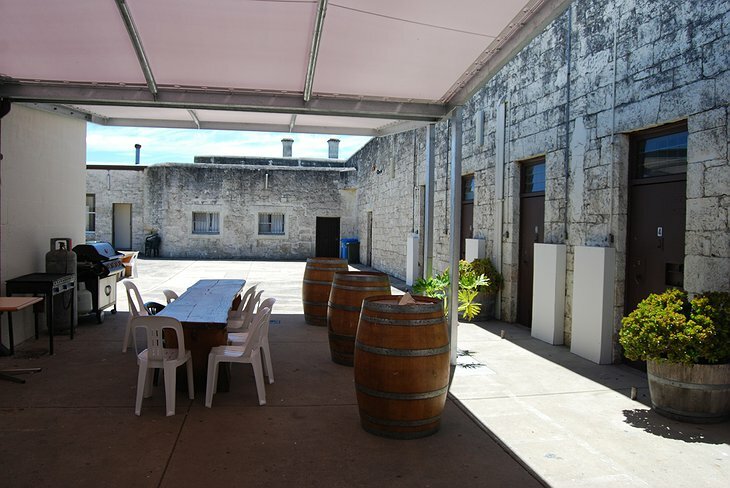 The Gaol also hosts regular concerts which are hugely popular with locals and travelers. 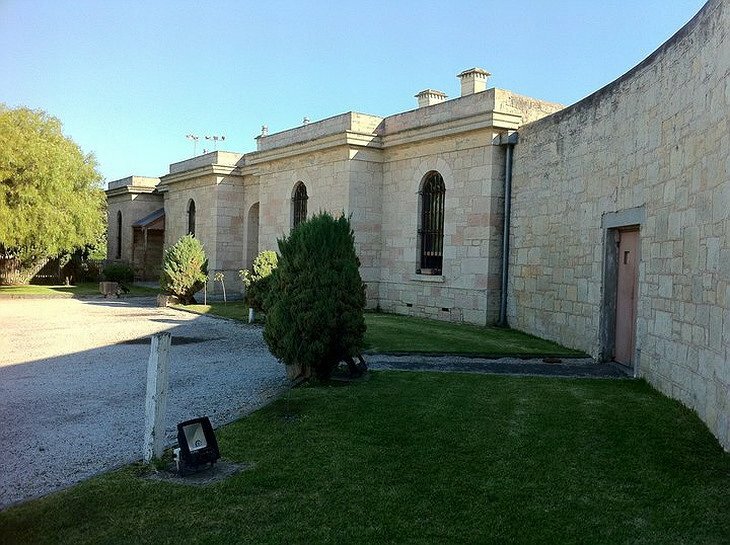 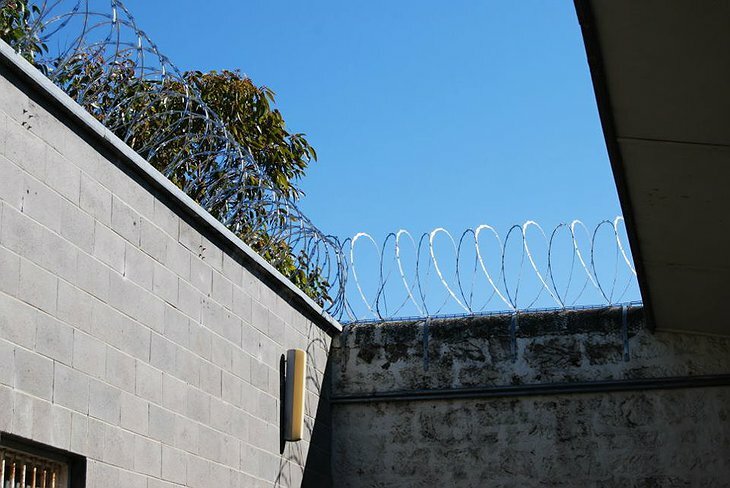 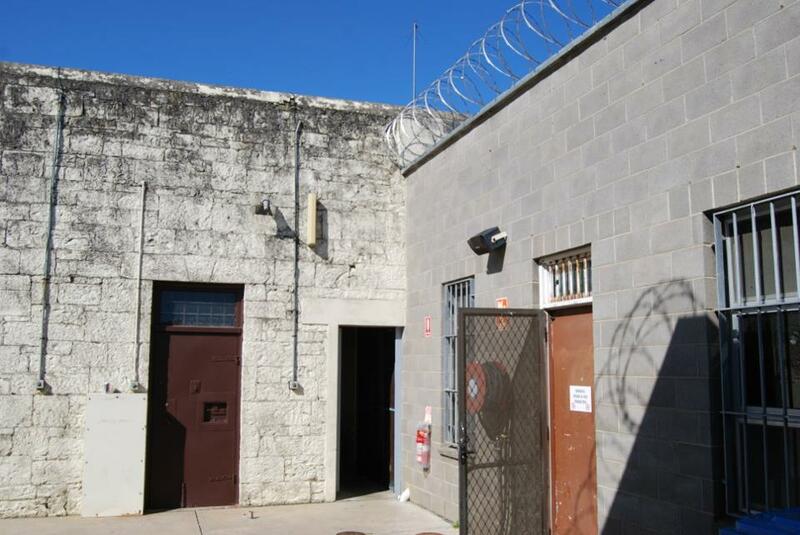 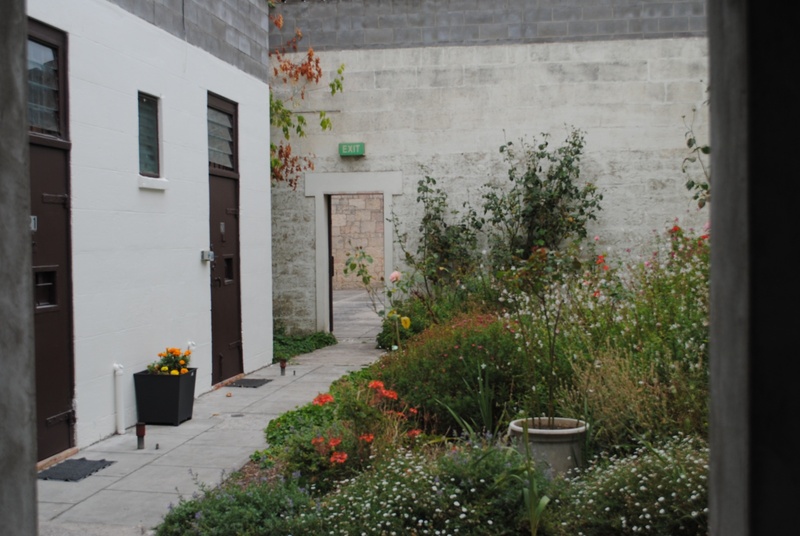 You can also tour the interesting historical features of the Gaol as well as having the incomparable pleasure of knowing you have slept in a real life jail cell.